Shoot DCI & UHD 4K video and snap 12MP still photos with the X-Star Premium from Autel Robotics. 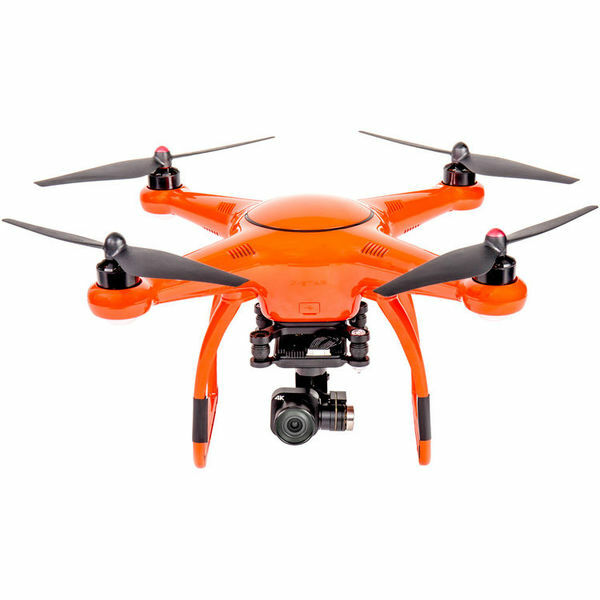 The quadcopter's intelligent flight control system enables assisted flight modes including Follow, Orbit, Waypoints, and GoHome. GPS provides precise positional data outdoors, while the Starpoint Positioning System measures flying height and optically tracks position in situations where GPS satellites are out of reach. 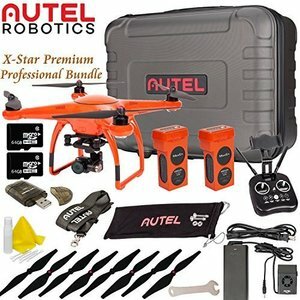 A mobile device (available separately) can be paired with the X-Star Premium to access advanced features as well as monitor a 720p HD live feed from the camera. 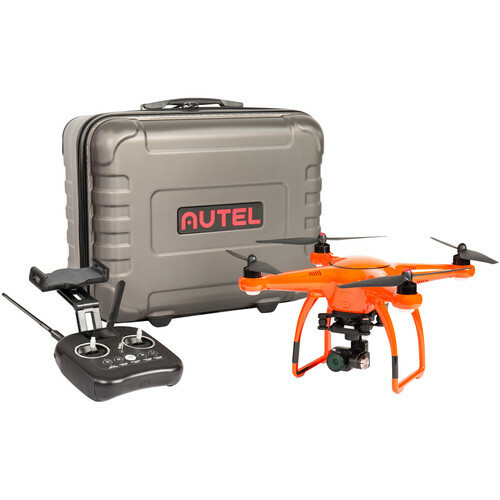 The quadcopter comes ready-to-fly, meaning that a transmitter (radio controller), flight battery, battery charger, propellers, 64GB microSD card, and hard transit case come included (mobile device available separately). 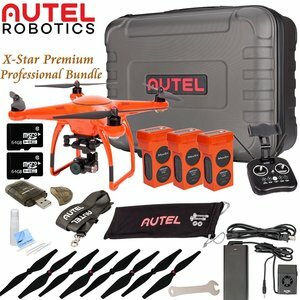 The X-Star camera, with its Sony Exmor R sensor, captures 4K video at 30 fps, 2.7K at 60 fps, 1080p at 120 fps, and – for super slow motion – 720p at 240 fps. Video is recorded in full quality to a microSD card in-camera. Additionally, a live HD feed is beamed to the ground-end for monitoring and reference recording on a mobile device. The X-Star camera takes 12MP still photos in JPEG, RAW, or RAW & JPEG. Available photo modes include Single Shot, Burst, AEB, Bracketed Frames, and Time-Lapse. The lens features an FOV of 108° with the camera in its widest image mode. This provides a wide field-of-view that encompasses a large part of the scene in front of the lens while not delving into fisheye territory. The camera is mounted via a 3-axis gimbal. 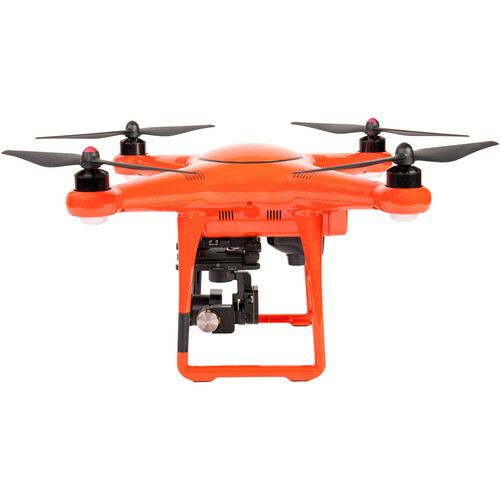 This provides stabilization and allows independent camera movement relative to the quadcopter. The gimbal can be detached to store separately from the aircraft. 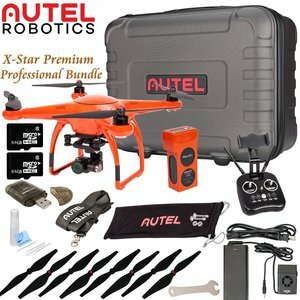 A pre-bound transmitter is included with the X-Star Premium. In addition to sticks for basic throttle and movement controls, function keys are provided to activate assisted flight modes or snap a shot with the camera. An integrated LCD screen provides vital flight data. The StarLink mobile app allows you to gain additional functionality as well as view a live 720p HD image from the camera. 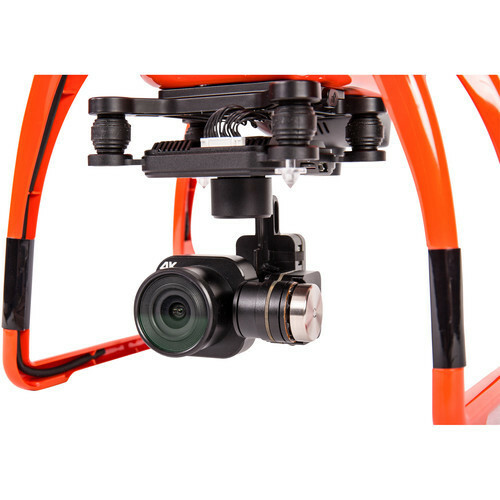 With it, you can adjust camera settings, monitor in-flight telemetry data, access advanced flight control settings, and utilize the Smart Pre-flight Check. 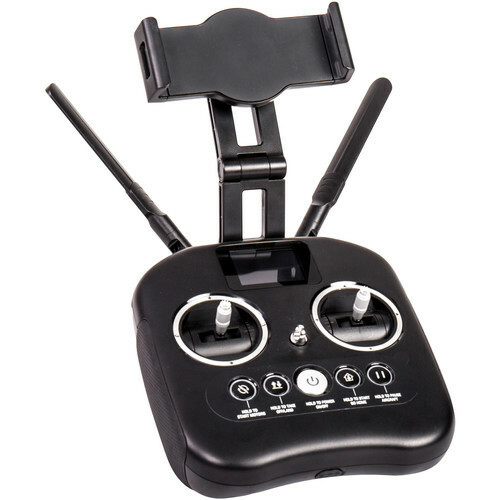 A mobile device holder that attaches to the transmitter is included (compatible mobile device available separately). 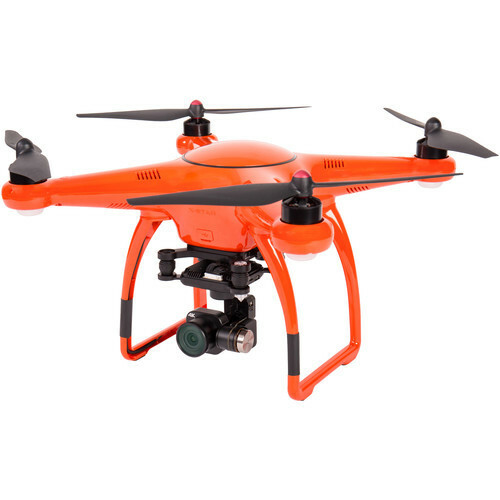 Helps keep the quadcopter on course, even if affected by wind or in the presence of magnetic interference that can throw off the compass. The Starpoint Positioning System lets X-Star Premium stay accurately positioned at low altitudes, even without GPS. 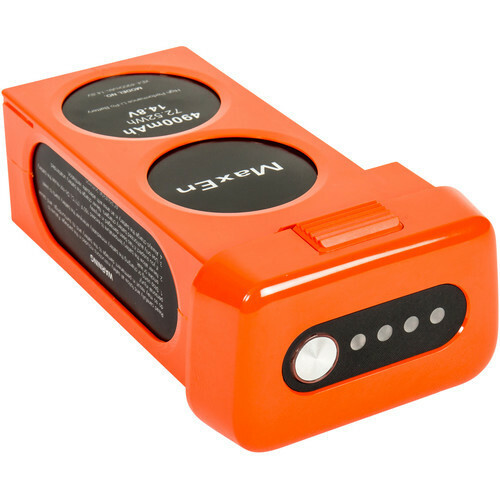 Works with both GPS and GLONASS for precise position when used outdoors. Computer-assisted flight modes include Follow, Orbit, Waypoints, and GoHome. Beginner Mode sets strict bounds on aircraft performance to avoid mistakes. Propeller Size 9.4 x 5.5"